It is an understatement to say that the Roman Empire really left its mark. 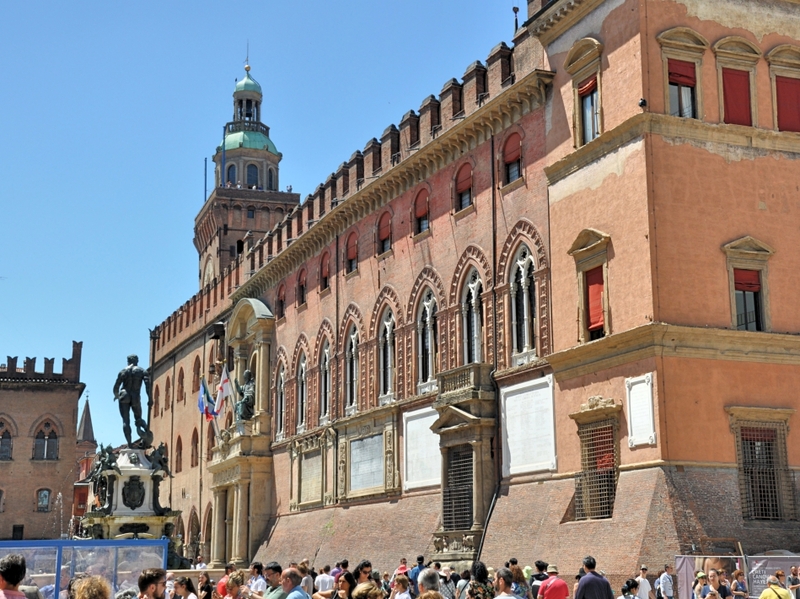 There are many sites where theaters which date back to Roman times may be seen. When we were leaving Trieste yesterday morning, we went by the Roman theater there. 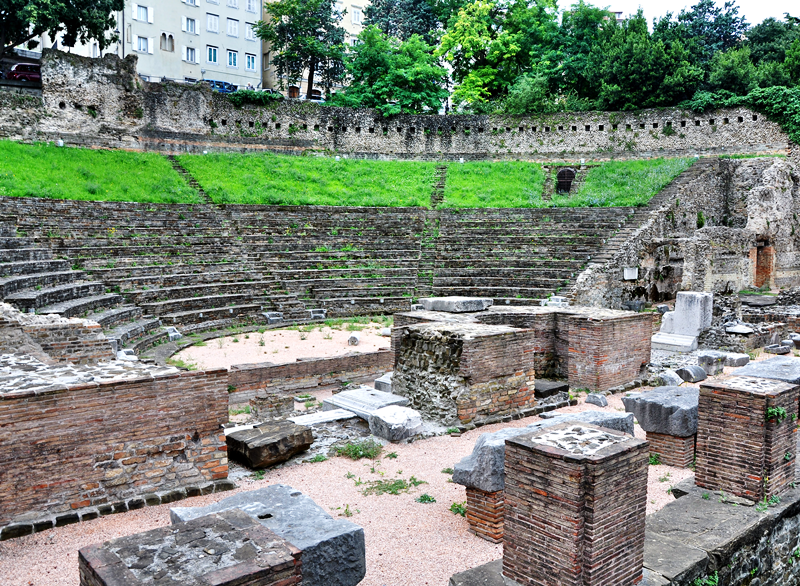 Roman Theater at Trieste, Italy. Photo by Leon Mauldin. Yesterday we made our way on to Venice, where we had an afternoon to visit. Then today was an all-day tour of Venice (walking; they do not intend for you to sit anywhere here, at least not for long). Our wake up call is in a few hours at 3:00 AM; then a quick transfer to the airport to make our way home. More photos to share later. Click on image for larger view. 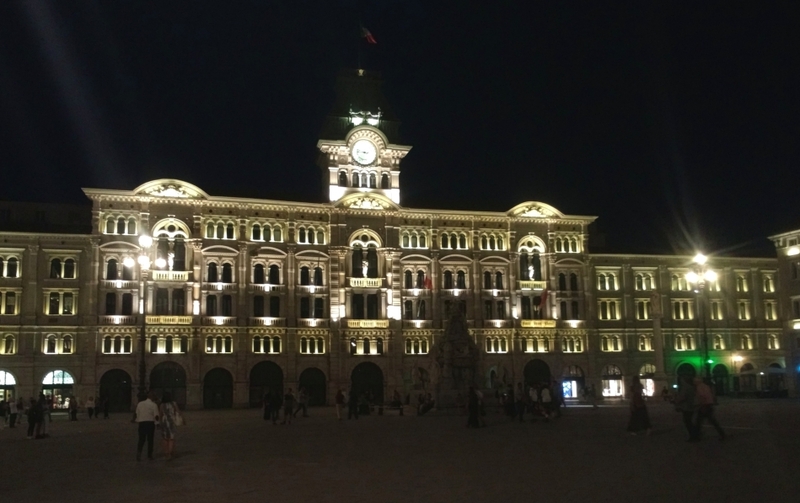 This afternoon we safely arrived in Trieste, situated on the Adriatic Coast. 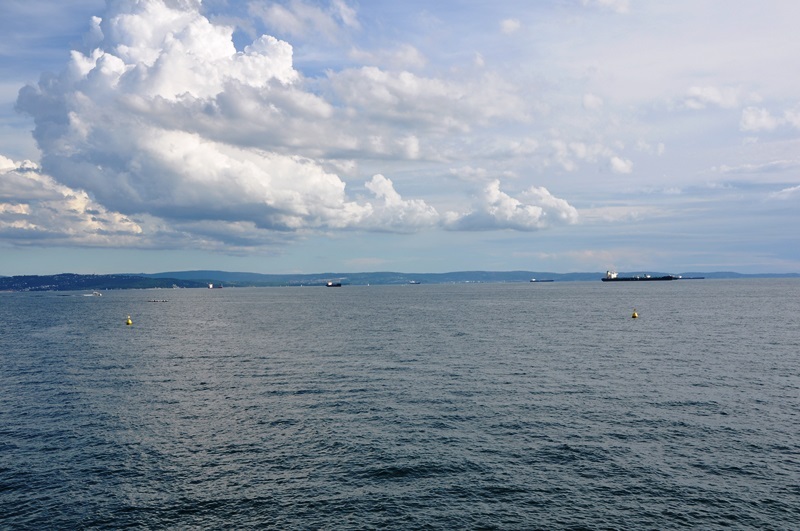 In Trieste, Italy, looking across the Adriatic to Slovenia. Photo by Leon Mauldin. In the distance you can see Slovenia. 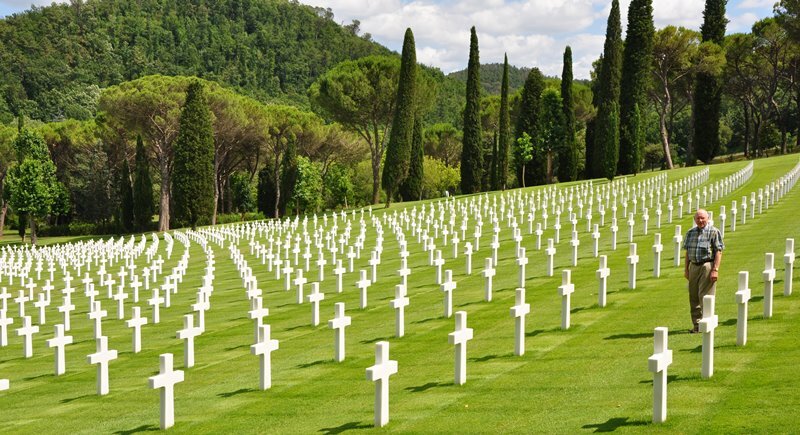 Yesterday we had the occasion to pay our respects at the American Cemetery near Florence. To your right is my friend, Harold Comer. Some of the soldiers were killed just days before the war ended.